Our experience enables us to quickly and accurately assess your TV needs. 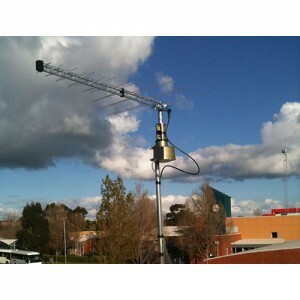 Every TV Antenna job is different, and each has its unique challenges. The collective experience of our TV Installers is so broad that they’re equipped to handle any challenge that could possibly pop up on the job site. We have hundreds of satisfied customers whose trust we’ve earned with quality work and the highest levels of professionalism. 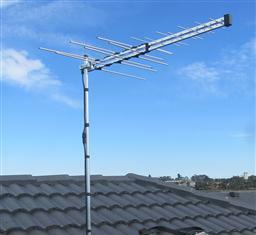 Every TV installer we employ is licensed and certified, with years of experience. 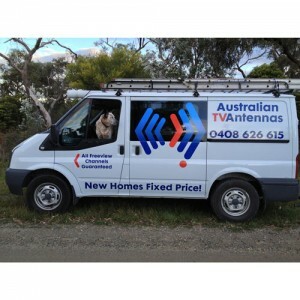 Our TV installers arrive on the job with a smile on their face and spring in their step.